Trollbeads is an exquisite set of interchangeable jewellery pieces where you can create your own design by choosing your preferred beads. Every jewellery owned by the customers of Trollbeads has its own story. Every jewellery means something very meaningful for the customers which make Trollbeads to be irresistible. The design of the beads varies from beauty diversity, and colours where it can fit our clothes, personality or memories. It is also being designed by more than 90 designers! Nevertheless, the customers become the designer when they create their own personalized jewellery and they decide which story they want to tell. Each bead is original and it has its own history. Each bead made is inspired by mythology, astrology, fairy tales, fauna, flora, cultural diversity, and from everyday living. Trollbeads are made of the highest quality raw materials and have evolved from the beginning to be only in sterling silver to now include 18 karat gold, freshwater pearls, gemstones, and glass beads made from Italian glass. Trollbeads jewellery includes beads, bracelets, necklaces, earrings, and rings. The story about the original and unique Trollbeads all started in Denmark in 1976. The first bead, which later gave a name to the Trollbeads collection, was a small bead decorated with no less than 6 faces. It was designed by Søren Silversmith and sold from his father Svend's jewellery shop in central Copenhagen. The beads were created at a time where it was fashionable to have a silver bead hanging on a leather thong around the neck. But instead of letting the bead hang in an eyelet, Søren wanted to let the leather cord go through the bead. Later on, Søren's sister, Lise, began to put the beads on silver bracelets, one on each bracelet. Lise opened another jewellery store and one day a customer asked to have an extra bead put on her bracelet. The storekeeper was surprised but followed the customer's wish. From then on, the adventure and Trollbeads movement started. In cooperation with the customers and according to their wishes, the collection grew. This was the invention and the beginning of an original jewellery concept that today is enjoyed worldwide. What makes Trollbeads seem very different from others? Trollbeads are up and running since 1976 and Trollbeads are the first to come up with charm bracelet concept. Pandora has a very polished look about it, with cute silver charms ranging from little birds to handbags, and glass charms with polka dots and love hearts encapsulated inside them. 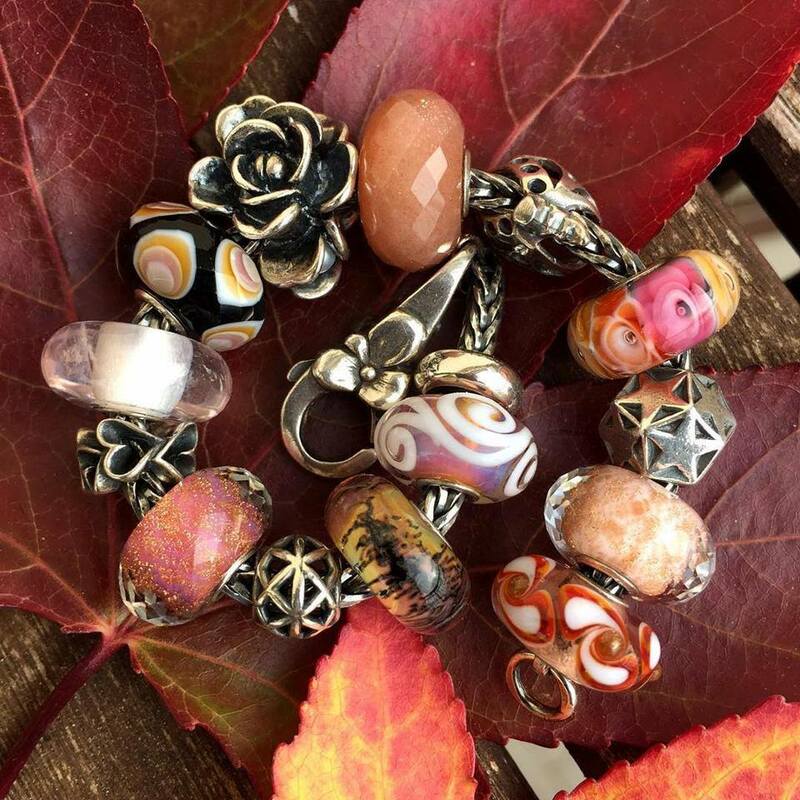 Trollbeads has more of a rustic feel to it, with many of the charms inspired by the supernatural such as fairies and mermaids. They do a selection of glass beads too, these mimic the design of tree’s, the different galaxies and shells you might find on the beach. You can purchase a Pandora bracelet online that already has beads threaded onto it, although you won’t receive any kind of discount for this. 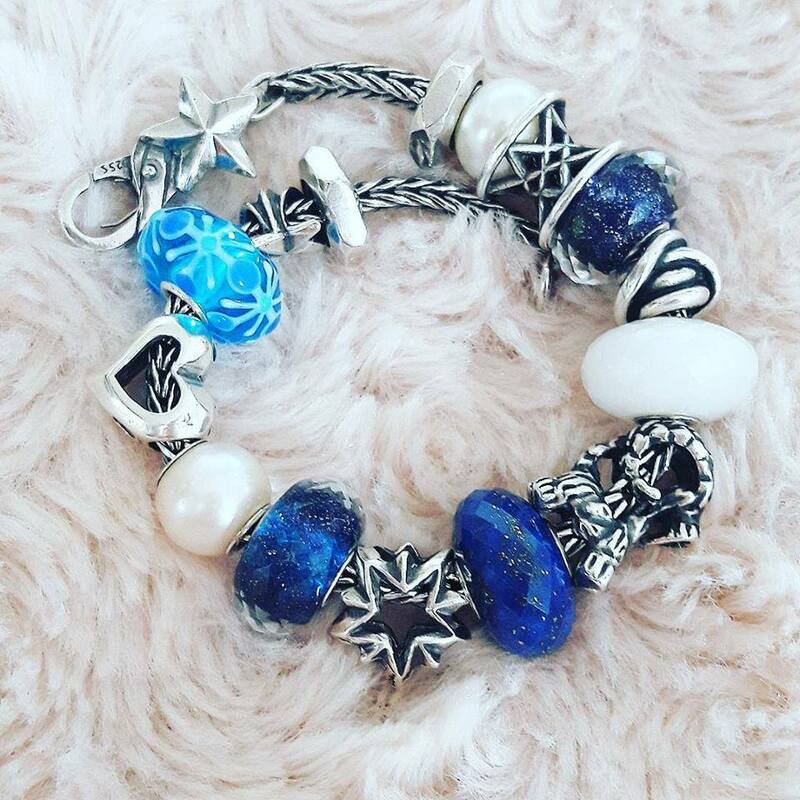 However, if you purchase a debut Trollbeads bracelet you’ll receive a bracelet chain, lock (which is a unique idea that only Trollbeads offer), and usually two glass beads, such as the Trollbeads Summer Meadow debut bracelet with a discount of £30. With Trollbeads, you can pretty much have all the colours and beads you want, almost as if it has grown from a tree or out of the earth compared to other brands. G-064, Ground Floor, Jalan Wan Alwi, 93350 Kuching, Sarawak, Malaysia.